'The Sons of Adam' came from Nottingham and played the California on May 8th 1965. 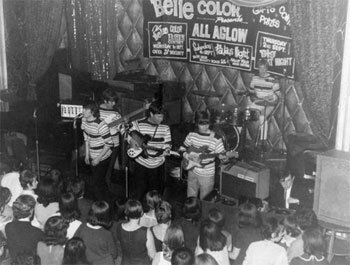 I went on to play with Sons and Lovers from 1966 and we were support act to Shirley Bassey when she toured England in 1971. We also worked during that period with Ronnie Corbett in Pantomime and summer season. On 25th. 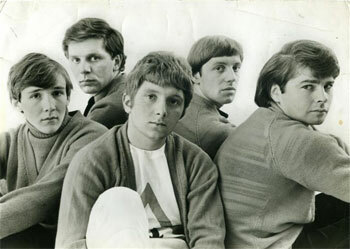 March 1967 we were support band to Jimi Hendrix. Would you believe we are still playing! We have as lead vocalist Phil Wright who sang Billy Don't Be A Hero with Paper Lace. We play songs of the Drifters, Beach Boys, Four Seasons etc.